A woman escaped an attempted attack after being grabbed from behind while jogging through Auckland Botanic Gardens this morning, police say. The 44-year-old was jogging through the park around 8.30am when she was grabbed by an unknown man who attempted to pull her off the path. She managed to get away, and the man made off towards the east side of the gardens, near Katote Close. He is described as being around 5"11 tall and of skinny build with dark skin, wearing a turquoise coloured hoodie and long black pants. He was wearing socks but no shoes. Police advised people to avoid dark or isolated places while running or walking alone, and to keep cellphones close by. If possible stay within view of traffic or pedestrians. 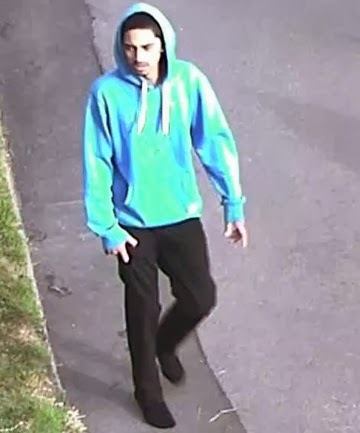 Anyone who can identify the man, or who witnessed the incident, is asked to contact Counties Manukau crime squad on 09 261 1321 or anonymously contact Crimestoppers on 0800 555 111.